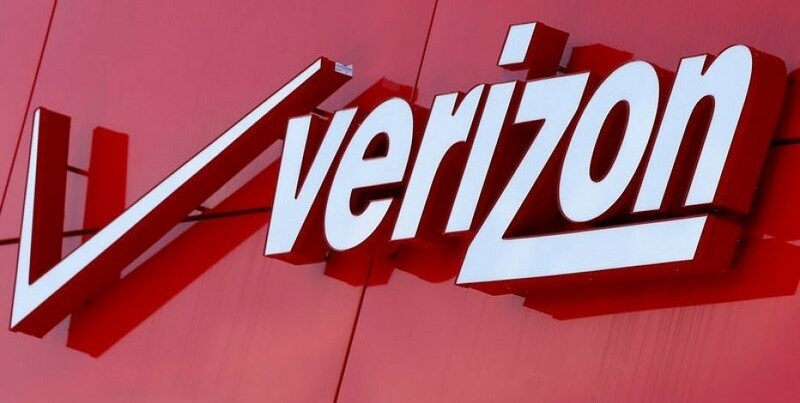 Recently, the famous telecommunication company, Verizon made the announcement regarding its 5G network trials being introduced in 11 US cities. The proclamation by this renowned mobile and residential phone service provider gave users the idea that the Fifth Generation (5G) of networking is going to hit the markets soon. However, the 5G network was still not expected until the late 2020s but, AT&T made its recent 5G announcements and raised the bar of expectations high. The recent agreement by the 3rd Generation Partnership Project (3GPP) wireless standards body resulted in the acceleration in some of the 5G New Radio (NR) timeline elements. 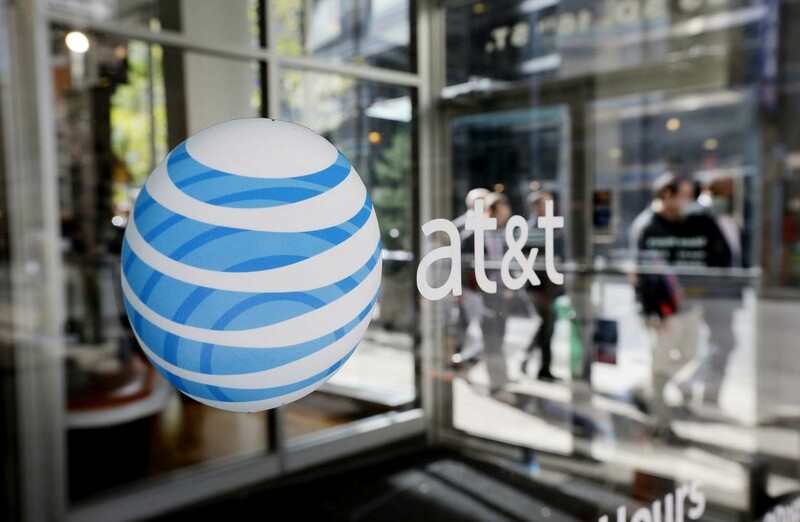 With this agreement, AT&T – the well-known mobile and prepaid local phone service provider – announced that they’ll launch their standards-based mobile 5G services soon. And how is “soon” defined, you ask? Well, the good news is that this could be as early as late 2018! This expected time period is a year ahead of the timeframe anticipated for the implementation of 5G technology. With the standards acceleration by 3GPP, AT&T and 47 other global mobile and low-income phone service operators have snapped into action to revise their 5G network timeline. The accelerated schedule allows the 5G NR specifications to be completed Dec 2017. The schedule actually supports ‘non-standalone’ 5G standards. Now, what’s the difference between non-standalone and standalone 5G? The non-standalone 5G uses the LTE network for connecting to the 5G data. On the other hand, the standalone 5G network is a whole new network core that differs from LTE completely but still works along with it. AT&T, the telecommunication giant, has been offering mobile and prepaid local phone service for years and is well renowned for its network. The telecom behemoth supports both the non-standalone and standalone 5G standards. Thus, with the fixation in the accelerated standards, AT&T can easily work up its ways. The accelerated timeline for the 5G standards would require the mobile and residential phone service provider to introduce more hardware for both the kinds of 5G standards. The capabilities of AT&T for delivering the 5G network has already been tested with 3GPP on how the users can start with their non-standard 5G network and then switch to the standard network afterward. This testing has been covered under the AT&T Network 3.0 Indigo platform. When it comes to the 5G network trials, AT&T has stayed much ahead in the race as compared to the other prepaid phone service providers. In January 2017, the telecom giant joined hands with Ericson and Qualcomm Inc. for testing the 3GPP 5GNR network specification. The tests were to be carried for the second half of 2017. 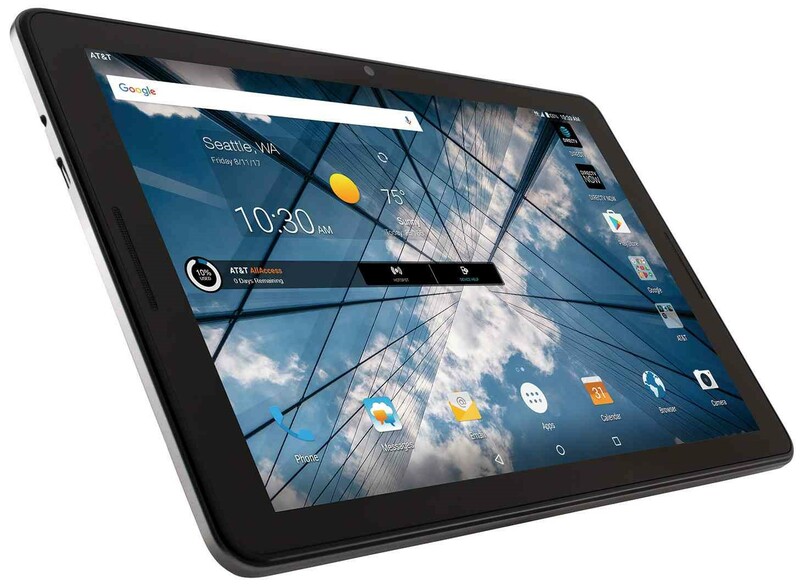 With prototype devices by Qualcomm and the base station solution by Ericson, AT&T, and the two others had planned on deploying the 28GHZ and 39GHZ spectrum bands for boosting the network availability for AT&T prepaid phone service users. Recently, AT&T has acquired FiberTower to make its 5G game strong by utilizing the millimeter wave (mmWave) spectrum assets of said company. A number of renowned telecom companies providing mobile and residential phone service for years have been engaged in creating opportunities to deliver the 5G network by the end of 2020. With the revised standards by 3GPP, it is expected that the specifications will be met by the end of June 2018 and as AT&T is already prepared well in advance, it might be able to deliver its 5G network services by the end of 2018! So, we can just wait and see how the 5G revolution changes our lives with improved telecommunication and internet services. To provide better security and emergency services to its citizens, the Raleigh-Wake county of North Carolina has opted for the AT&T ESInet™. Known for its spotless mobile and residential phone service in telecommunications, there is no denying the fact that AT&T’s network is highly regarded throughout the nation. This is the reason why Raleigh-Wake County has chosen AT&T for better security services with a cutting-edge 9-1-1 support network. 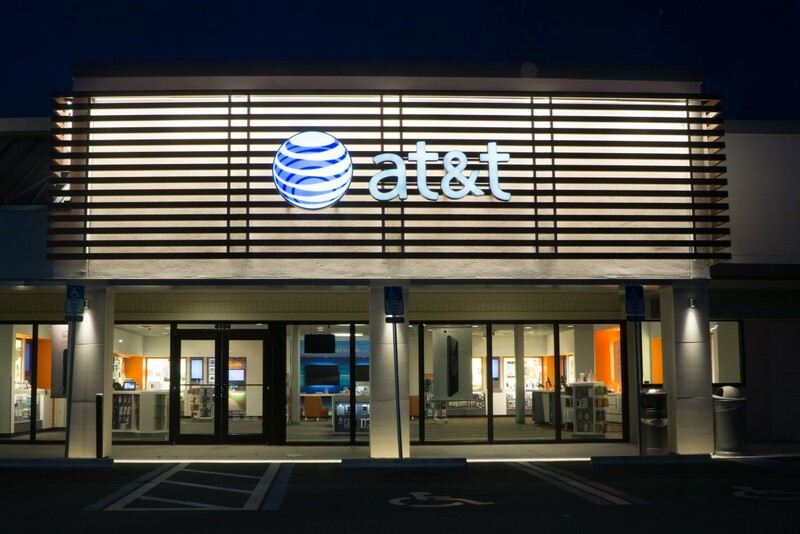 With it’s strong network and the best-in-industry mobile and prepaid home phone service, AT&T has been considered as the best option to support Raleigh-Wake for better security and the safety of its communities and populace. The service from AT&T ESInet™ provides a flawless solution to Raleigh-Wake, ensuring an IP-based 9-1-1 call routing service. The calls are directed to 9-1-1 agencies allowing the people to have a reliable and enhanced emergency response. The service is also directed towards an improved disaster recovery. Utilizing the vast mobile and residential phone service network of AT&T, the calls will be routed more sophisticatedly, based on the geographic location of the caller. Advanced communication measures like text messages to 9-1-1 can also be managed and routed by the Public Safety Answering Points (PSAPs) through this advanced service. The service has been implemented keeping in mind the increased usage of mobile devices as it has been seen that more than 70% of the 9-1-1 emergency calls are done through mobile phones. This is the reason why the service is adaptable both for the prepaid home phone service and mobile services. In the future, the service will let the PSAPs manage picture or video messages sent to 9-1-1. “Raleigh-Wake continues to grow quickly, and we need to be prepared to meet the public safety needs of our increasing population. We see this as an investment in the safety and future of our county,” said Dominick Nutter, the director of the Raleigh-Wake Emergency Communications Center. 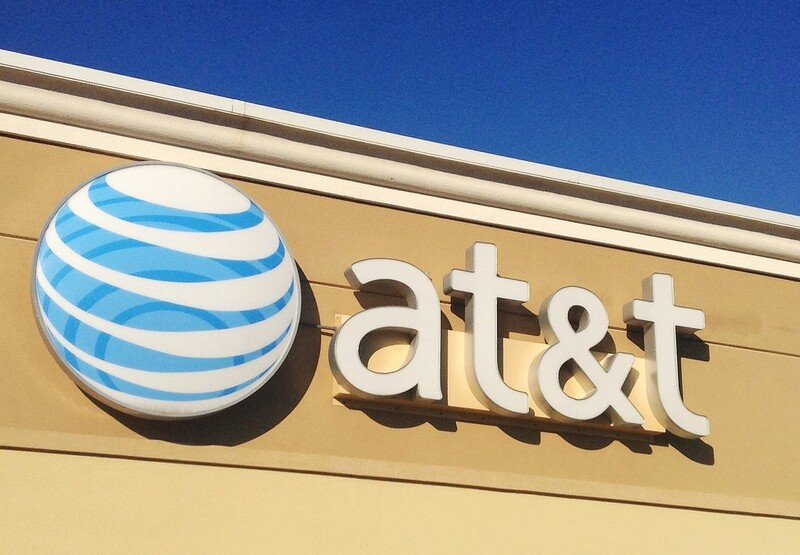 “Upgrading our technology with AT&T ESInet was an obvious choice. It’ll increase our ability to handle unexpected call volumes, expand how people interact with 9-1-1 and enable us to quickly and correctly route calls and text messages to the right 9-1-1 agency the first time.” Dominick added. “We’ve long supported Raleigh-Wake’s public safety needs. And we applaud their decision to future-proof their 9-1-1 infrastructure,” said Jim Bugel, the vice president of AT&T Public Safety Solutions. “AT&T ESInet will provide Raleigh-Wake’s emergency services with an advanced network to better meet the needs of their citizens, first responders and 9-1-1 call takers today and tomorrow”, he added. With a huge growth in mobile, TV, IoT, and prepaid home phone service, AT&T is hitting it quite big with its robust network. The collaboration of AT&T with the emergency and safety authorities of Raleigh-Wake increases its quotient of social services. This will help Raleigh-Wake develop a more secure emergency network for the people living within the county. Changes in the current wireless market don’t seem to be favoring local phone service subscribers in United States. All phone service providers seem to be interested in generating financial profit by digging deeper into the pocket of their customers. First, Verizon Wireless increased their upgrade fee from $20 to $30. 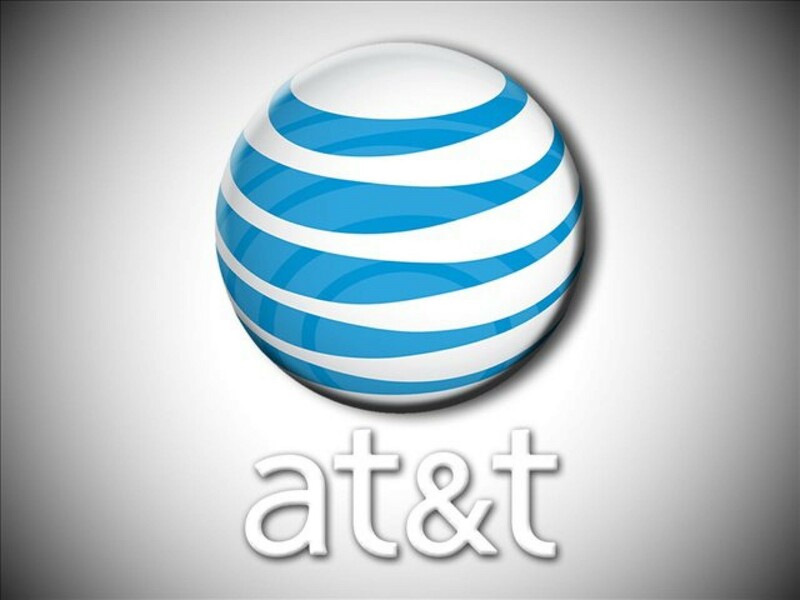 Now AT&T has also followed in the footprints of Verizon Wireless. Last week, AT&T discontinued discounts on its lifeline phone services. Now the local phone service provider has increased its activation and upgrade fee from $20 to $25 for non-contract phones. 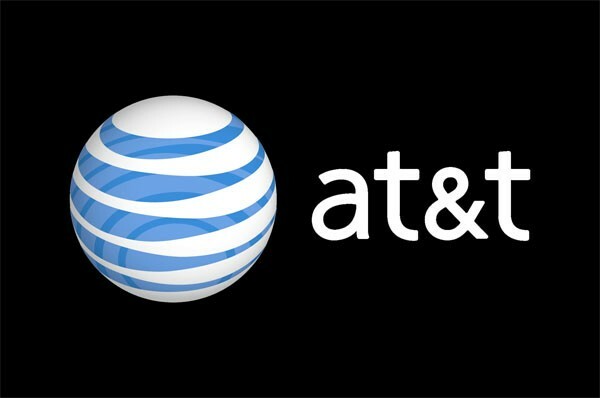 AT&T, one of the leading local phone service providers in US, has increased activation and upgrade fees several times. Earlier it was around $15. The company increased it from $15 to $20 in 2016 during the month of April. Now it has been increased again to $25, says, PhoneScoop. This recently increased activation fee to $25 will be applicable to new activation or upgrades when consumers purchase devices on agreements for installments. Moreover, any new customer bringing their phones to the carrier will be charged the fee of $25. They will charge this fee of $25 when they bring their phones for activating a new line of service. 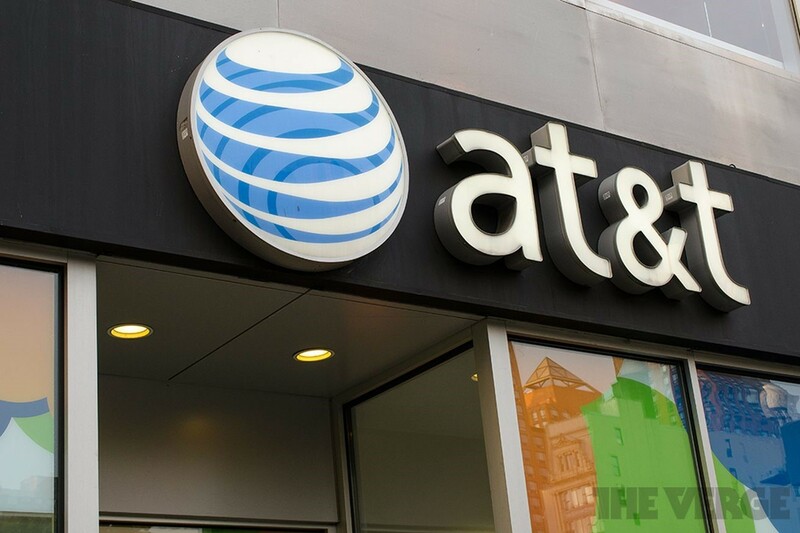 The company will not charge the fee to any customer applying for upgrading phones on existing lines, says AT&T, the local phone service provider in the US. The company is making some more changes. These changes are going to be minor. Furthermore, these changes will be related to activation and upgrade fees. On the other hand, AT&T still charges $45 for activation and upgrade. This fee is charged on the contract of two years. However, these contracts are not available for every device. AT&T has its own reason to increase the activation and upgrade fee from $20 to $25. The company had almost secured 1.5 million subscribers during the third quarter of 2016. But the company faced the loss of nearly 268,000 postpaid subscribers in no time. Most of the subscribers that bid adieu to the company were using affordable phones. The company successfully posted a US wireless operating margin of nearly 29.6 percent. Even then the company faced significant loss of revenue year-after-year. This mainly happened due to a constantly decreasing subscriber count and equipment revenue. Therefore, the company is planning to charge a little more to every customer in the form of activation and upgrade fees for recovery of lost revenue. The company seems to be in a hurry to recover its losses in revenue. Therefore, it might be a little difficult for some low income phone service users of AT&T to digest this increase in activation and upgrade fee from $20 to $25. It is too early to predict the possible impact of this decision on AT&T’s low income phone service users and also on the company’s revenue and growth in the long run.